More information about our 2019 Holiday Faire will be available soon. 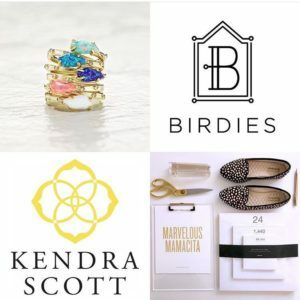 Past SFAC events include the JLSF Pop-Up Shop at the Fillmore Jazz Festival in July 2017, where 20% of sales from Kendra Scott and Birdies were donated to the JLSF. You can also support the JLSF by shopping on the JLSF AmazonSmile store or by shopping with SoLuxe.com, Kasumisou Gallery, or Sports Basement.